This blog post shares my exact month-by-month steps on how I created and grew my online blog and business. Today I'm going to share with you three different methods so you can make more money online! Developing and executing a Pinterest marketing plan. Using a scheduler like Tailwind to schedule pins. How to land your first client within 30-60 days and start making $500 – $1,000 per month. Expert advice from Gina Horkey (HorkeyHandbook.com) and myself. We both averaged around $3,600 – 4,000 in virtual assistant work within 6 months of freelancing. 6 modules that include video training that includes how much to charge clients, where to find clients, how to pitch and follow up, and the tools you need to succeed. An in-depth, step-by-step workbook to guide you through the entire process. Actionable steps to start your Pinterest VA business! 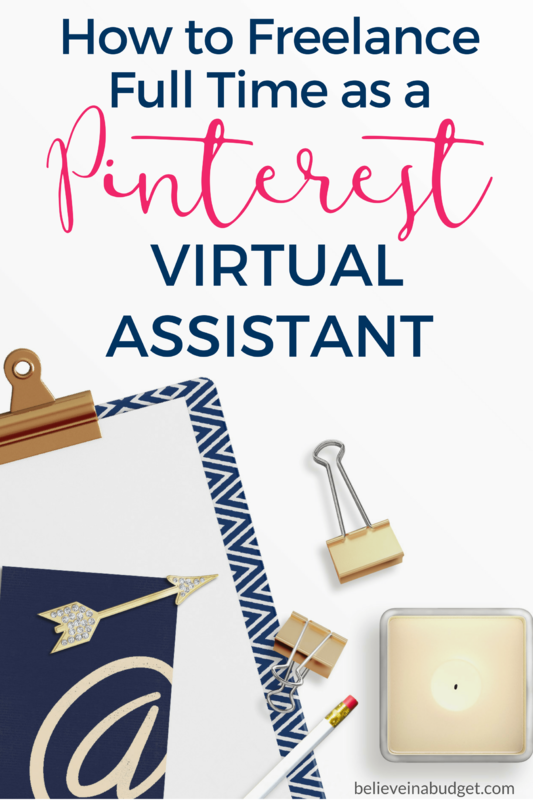 You can learn more about Become a Pinterest VA TODAY! here. ProTip- Need to brush up on your Pinterest skills? Grab this free Pinterest workbook! Learn 10 ways your blog and business can benefit from Pinterest with this FREE guide. Reach your target audience on Pinterest and drive traffic back to your website. Sign up now for FREE! If you are ready to get started and learn the Pinterest basics, make sure you check out Pinterest Presence, my signature course that teaches you everything you need to know about Pinterest and driving traffic back to your blog or business. You'll learn everything about the Pinterest platform, scheduling pins, how to create Pinterest pins and more! There are over 30 text and video lessons. Click here to learn more about Pinterest Presence. 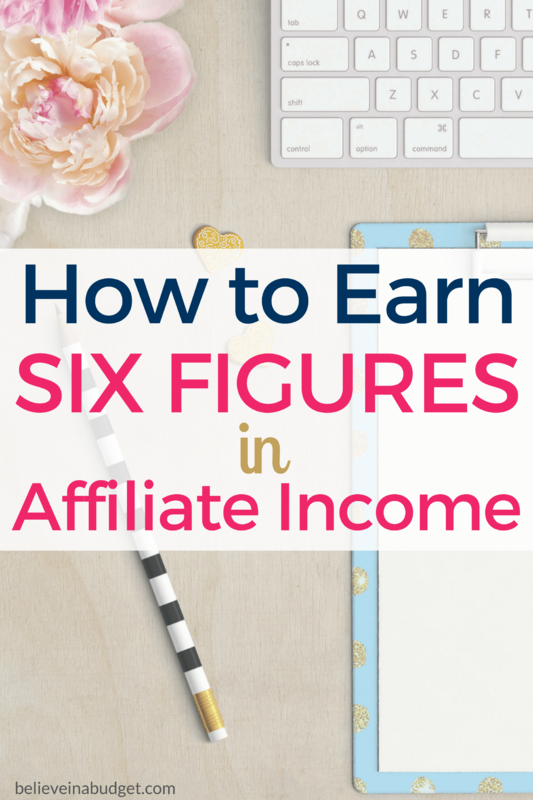 Click here to learn more about Making Sense of Affiliate Marketing. How to develop your pitch and more! If you want to get started as a freelance writer, Gina is offering a free lesson from her 30 day course. 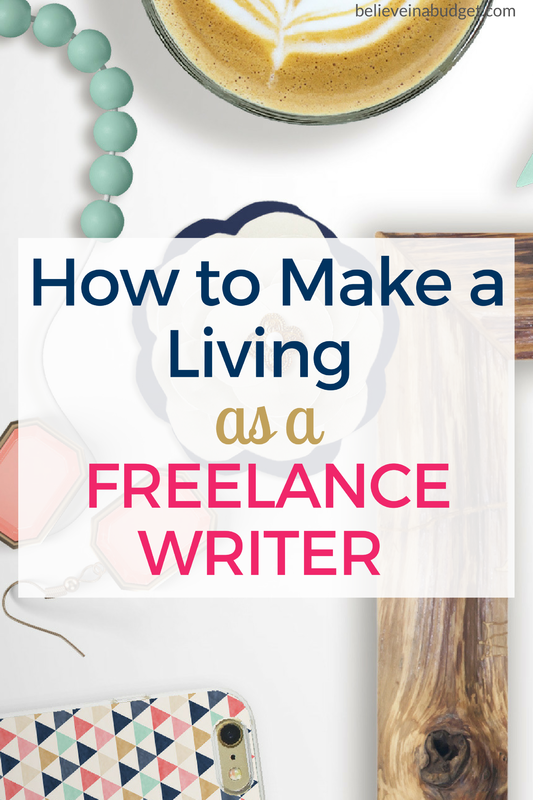 Click here to learn more about 30 Days or Less to Freelance Writing Success. Do you offer freelance services? If so, what kind of services? 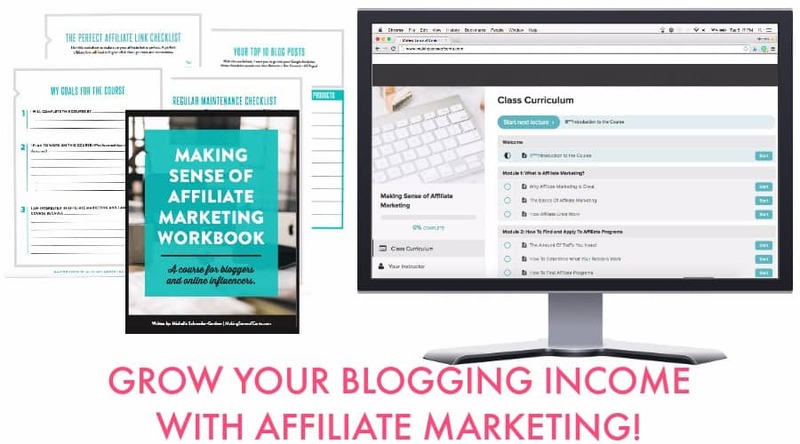 Do you earn income from blogging? Blogging is a great way to earn extra income. Whatever interests you, simply blog about it! Your audience is out there. Then come back to this post to start monetizing your blog. How soon will the Pinterest VA course be available? I want to launch a Pinterest VA business ASAP and would love to get started!